Audiobooks and other forms of on-demand audio entertainment have existed for decades, but have seen a dramatic growth in popularity thanks to technology. With the mobile internet and mobile devices, it’s easier to use podcasts for entertainment and marketing purposes. Google has made a change that can make podcasts a more useful part of a content marketing strategy. Google will begin auto-transcribing podcast content to make it searchable on some platforms. One of the challenges of using audio and visual materials for content marketing is that it’s more difficult for Google to index the content. Search engines rely on text to determine the relevancy of the content. This dynamic means that for most purposes, an hour-long video or podcast is only being indexed by the words in the title and the description. Google is addressing this issue for podcasts by auto-transcribing them. While there hasn’t been an official announcement about the change, the automatic transcription was noticed by users on Android Police. Google Podcasts have begun automatically transcribing the dialogue of a podcast and using the transcription as metadata for search purposes. So far, this only applies to podcasts featured on the Google Podcasts web portal. The transcription is logged in the page source of episode’s web page on Google Podcasts. Though users can’t easily see the transcription, the feature has benefits for the everyday user. First, it makes it easier for people to find new podcasts with content that piques their interest. Furthermore, it makes it easier for users to find a podcast when they forgot the name. Because of the way the transcription is stored, the auto-transcribing will only help on the Google Podcast web portal. If you have a podcast on your website, Google can’t modify the metadata on your webpage to include the transcript. If you’re hosting audio or video content on your site, you can get the same benefit by adding your own transcription on the page. In late 2018, Google mentioned their plans to make audio content more searchable in the near future. This change to Google Podcasts may be the first step in making audio content more searchable across Google properties. As anyone who has used the voice options on their Android device can tell you, Google’s voice-to-text functions are robust, but they aren’t perfect. At this stage, the transcriptions will contain mistakes and inaccuracies. According to one report, “the name “Corbin Davenport” was transcribed as ‘Corbin dabbing port. '” However, using a slightly flawed transcript to help with SEO is better than having to rely solely on the title and description. Auto-transcribing a podcast may be about more than merely improving search and content marketing. Online distribution channels are coming under increased scrutiny for the things that are shown on their platforms. 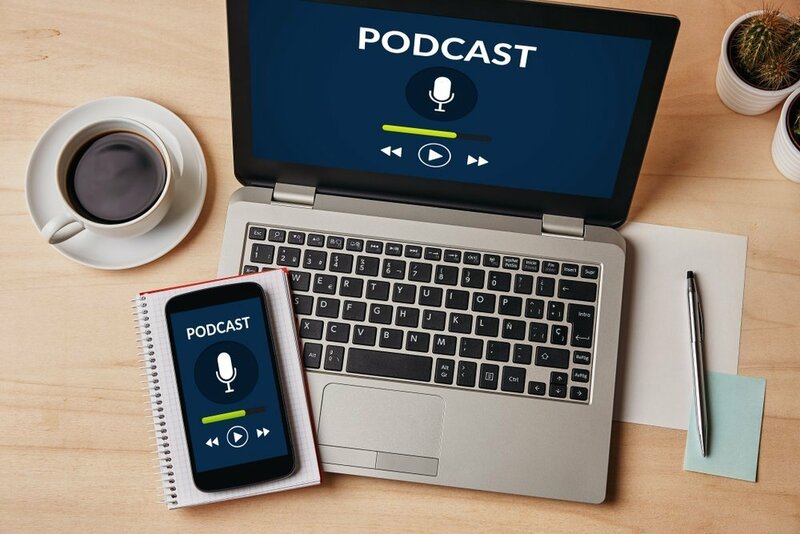 Auto-transcribing podcast content makes it easier for an algorithm to scan the content and remove anything that violates the platform’s guidelines. For more recent news about things you can do to improve your content marketing and SEO, read this article on advice from Google about choosing the right text for e-commerce category pages.